This month’s Genre was chosen by Sherise of the Girl Who Loved to Review and she chose Movies from the 1970’s as the Genre for September. 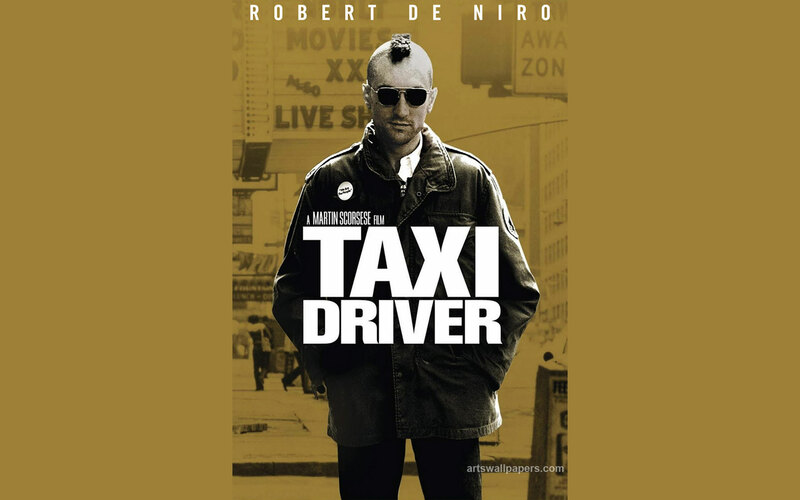 Brief Synopsis – A lonely Vietnam vet who works as a cab driver on the night shift gets even more disillusioned with life when he sees the way the nightlife works in the city which makes him feel even more disconnected from society. My Take on it – Many people believe that this is one of Director Martin Scorsese’s best film making achievements and I can sort of understand why they would think that. Unfortunately for me, I didn’t feel enough of a connection to any of the characters to sympathize or emphasize with their situations. This movie shows a very dark and gritty world of the NYC nightlife during the 70’s and presents it to us warts and all. Included in this is the difficult time Vietnam veterans had while trying to readjust to living back in the real world. 1) His war experiences taught him to be aggressive when confronted by difficult situations. 2) He has some sort of social problem that is either genetic or was brought on by his experiences during the war. 3) Ultimately, he wants to be a protector and savior because he feels the need to help the helpless or rather women in situations that he personally feels make them helpless. I wish I would have felt more of a connection to the characters because that could have possibly helped me enjoy this movie even more. Bottom Line – This is hailed as one of Martin Scorsese’s best movies but I felt too much of a disconnect from the characters in order to love this one. Very gritty and dark look at the plight of veterans and of the harsh NYC nightlife of the 70’s. Bickle is a hero’s antihero who feels forced into his predicament by his war experiences, anti social attitude and his desire to be a protector of those he feels need protection. Recommended! Genre Grandeur Worthy? –Close, but not enough. I can admit that this is film making at it’s best, but I felt too distanced from the story and characters that I can’t count this among my person favorites. This was my favourite Scorsese movie until I watched The Departed! Great review. Very complex character work here. The themes require some participation. It took a few viewing for me to interpret this. Great performances and direction, love the jazzy score too.